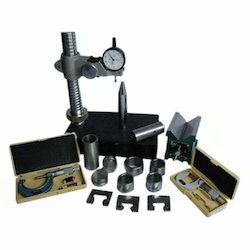 We are one of the trusted names to offer Punch Inspection Kit for our valued clients. Provided range of product is made from high grade quality raw material. 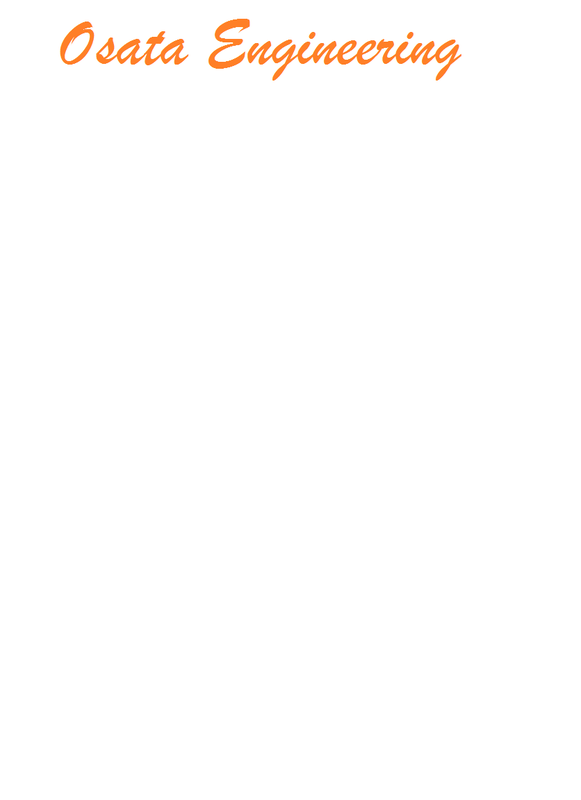 Offered products are widely used in various industries. Offered range of products are highly appreciated and demanded by our clients. Customers can avail these products at leading price from us in the market. Heavy Duty Granite base Dial Stand. D Type Punch Holding Bush with Key Slot. B Type Punch Holding Bush with Key Slot. Die Go, No Go 6 Nos. Die Height Gauges 3 Nos. 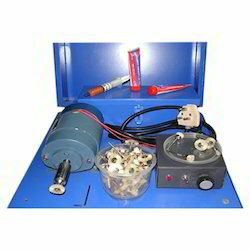 We are engaged in offering a wide array of Punch Polishing Kit. Offered range of product is known for its precise quality. These are manufactured from optimum quality components under the guidance of skilled and experienced professionals. Offered array of product is highly demanded in the market. Moreover, we assure to our valued clients to provide a quality tested range that can be delivered from our end at a leading market price. Looking for Quality Control Equipments ?